I’m Ready to go ALL IN!! As I mentioned earlier, this has been on my mind for the past few days. Today even though I had a long day, and I was outside basically roasting in the sun. By the time I left work I was super excited and happy, and I had no idea why. I think I’m in the beginning stages of letting go. Letting go of the notion that I must search for the “perfect job” or “perfect relationship”. What I’m doing isn’t bad, many people would be happy with the jobs I have. I was finally starting to listen to what Mike said, to stop wasting time looking for the perfect job, and to work hard at what I already have. I’ve always known that intrinsic motivation is the best factor to job satisfaction. I should know, I conducted my own original research for my Undergraduate degree. Complete with interviews, I went the qualitative research method, I didn’t opt for surveys, it didn’t tell me enough about peoples motivation. Anyway I’ve done the research, so by now I should know how to motivate myself, but yet I struggled for years. The good news is that I’m at a stage where I’m doing things differently. Aside from my career, I’ve also been thinking about relationship, that’s actually what I wanted to study, but my Academic Advisor din’t sign off on that one. As with my job I’m starting to let go of the notion of finding the “perfect” relationship, while I’m not talking about settling for who ever comes along first. What I’m talking about is being willing to put in the work with someone who’s willing to work on a relationship. The bad part is that I’m now realizing that my ex was quite willing to do that. It’s a bit sad that I didn’t realize it at the time. I’m not going to beat myself up about that anymore, I’ve learnt so much during the past year. I’m more in touch with others around me, and I’m letting go of many of by wrong beliefs I held on to, and I’m not sure if I would have accomplished that with my previous path. While it hurts, I also feel that the growth that has come from that experience is really valuable. What the future holds, only time will tell. What I do know is that I’m willing to go ALL IN now. I’m willing to put in the work to get the kind of future I want. Settling isn’t in my DNA, I’m too much of a perfectionist for that, but I am willing to make several concessions. 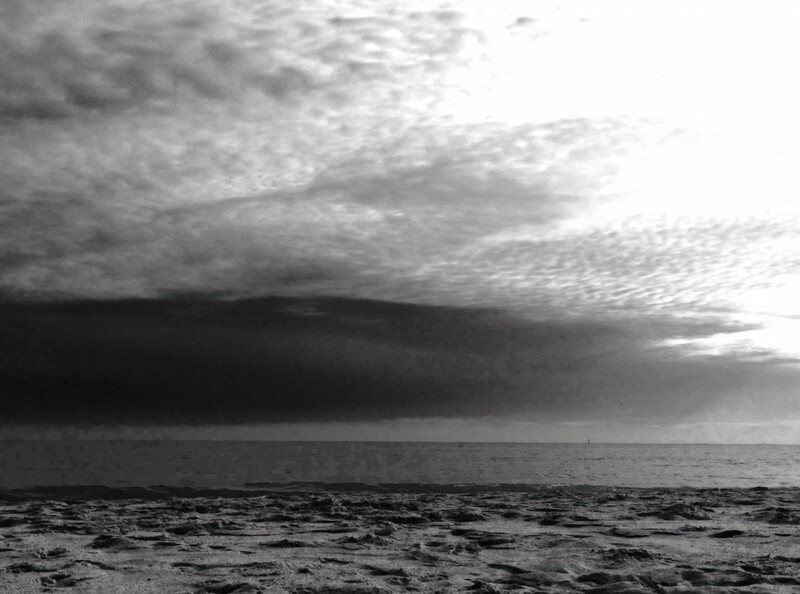 Life is a constant ebb and flow, sure there are things out there that are perfect, but that’s not everyday life. Even the most beautiful flower dies, and is reborn again. I have to be willing to let go, and in letting go I can open myself up to all that life has to offer. How about you, how can letting go and jumping ALL IN change your life? Are you still struggling to find that “perfect …” What’s keeping you from getting it? Perhaps it’s time to change your perspective!! Have a blessed day, and I hope my Positive Vibes can emanate throughout the universe and find you where you live. I feel that I have plenty to go around today. 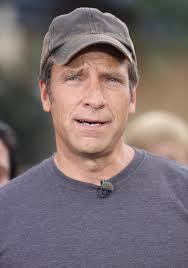 Mike Rowe too?! Thank you again. It is so satisfying to realise just how much life experience we are acquiring as we get older. Evolution of self “requires” us to let go of old beliefs and take the better path.The journey is fantastic with all it’s ups and downs.